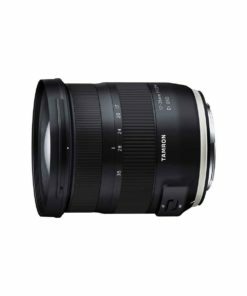 Tamron aims for the highest standards with the SP (Super Performance) lens series. 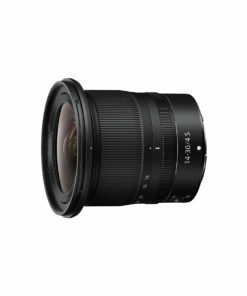 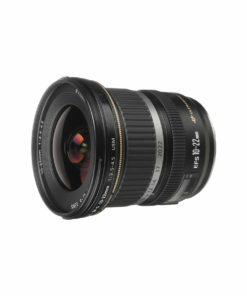 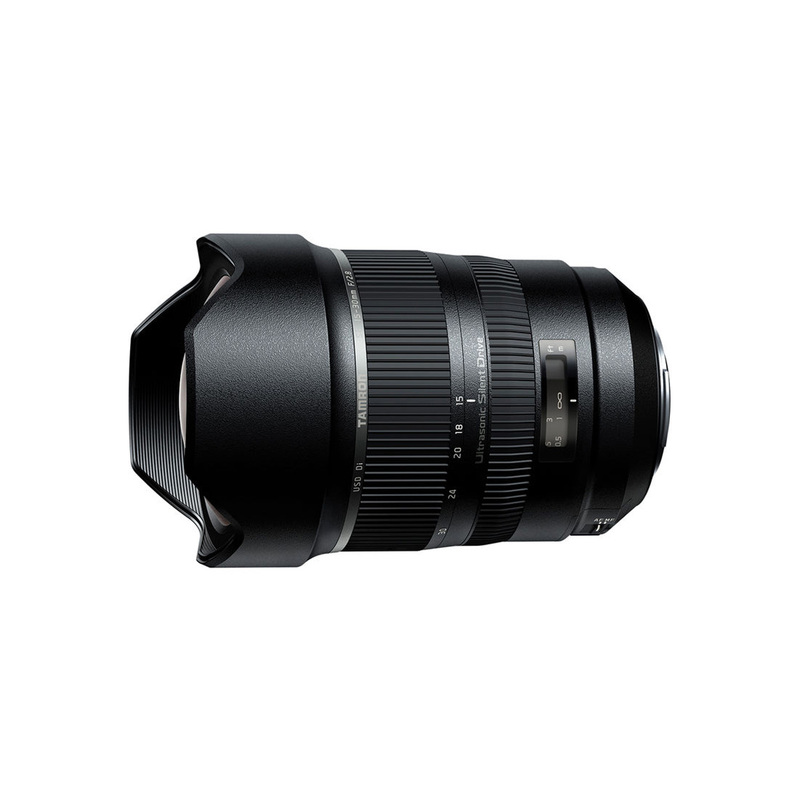 And the new 15-30mm F/2.8 full-frame ultra-wide-angle zoom is a worthy addition. 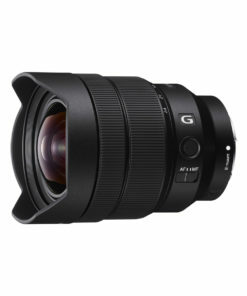 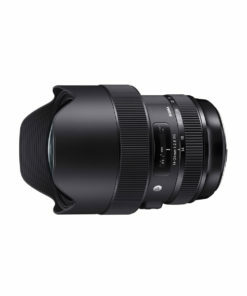 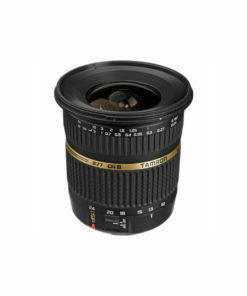 This high-performance zoom lens equals the performance of fixed focal length lenses from 15mm to 30mm, an unprecedented achievement made possible by the development of its unique XGM (eXpanded Glass Molded Aspherical) lens element that effectively controls aberrations and enhances sharpness. 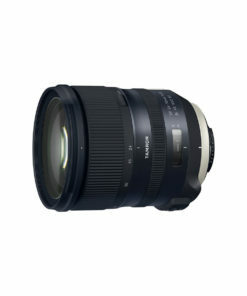 In addition, the 15-30mm is the first zoom to combine such a wide range of coverage, a fast F/2.8 aperture, and to offer image stabilization, further proof of Tamron’s commitment to innovation and excellence.